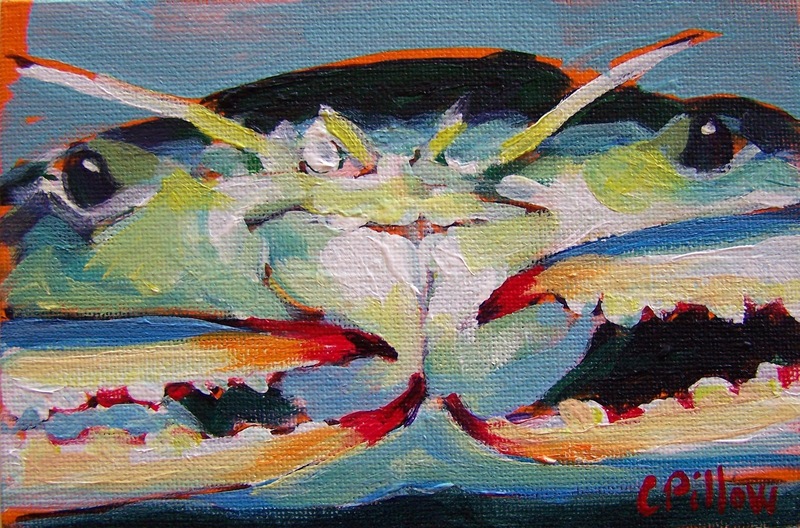 More crabs! Have I said how much I enjoy painting these??? I have a hard time naming my paintings sometimes, so I had my son help me again~ he's the creative "writer"!